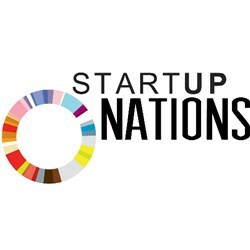 Latvian Startup association (NGO) Startin.LV was created in 2016 to unite Latvian startup community around common values and provide joint opinion with the aim to develop better startup ecosystem in Latvia. Startin.LV is a platform that enables startups to initiate ideas, be heard, receive support in fulfilling their needs and solving problems. At the moment we have 89 active members. Our Moto: Start in Latvia. Go Global! Our Vision: Latvia in 2020 is recognized as the perfect launchpad for startups to go global. 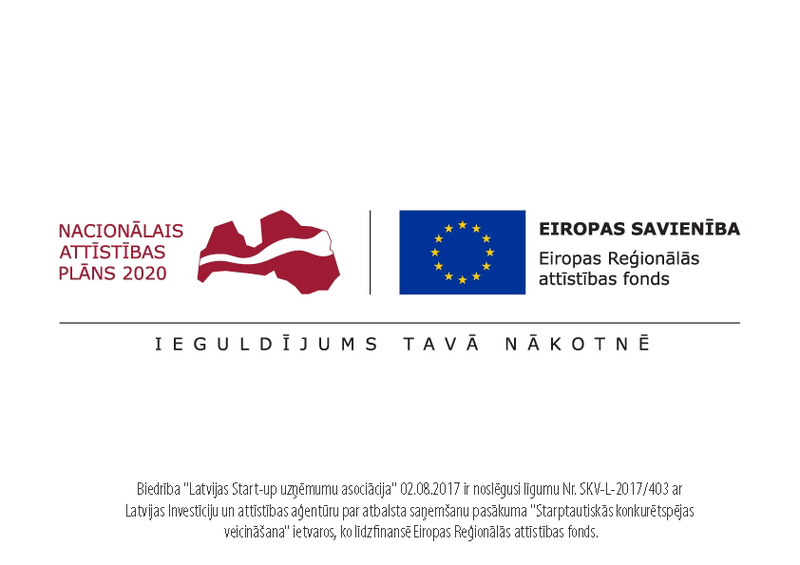 Latvia’s ecosystem provides a mix of reasonable startup costs, access to international entrepreneurial talent and capital, startup friendly regulation and excellent geographical connections. Our Manifesto: We are here to jointly build the economy of tomorrow by using bottom-up approach and be proactive. Read full Manifesto text HERE. 1. Representing startup interests in communication with government to create public policy conductive to startup entrepreneurship in Latvia. 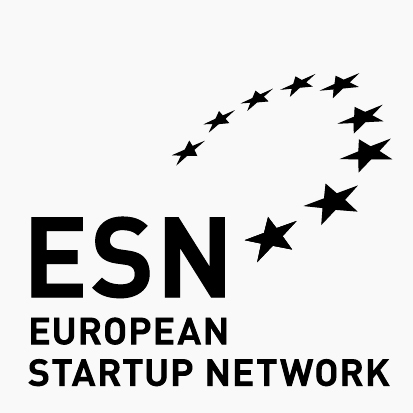 We constantly consult governmental institutions on startup policy, initiate startup-friendly regulations, and manage working groups represented by our members and Startin.LV board. 2. Initiating cooperation and communication among startup ecosystem players in Latvia and in Baltics; We host montly Startup Ecosystem Breakfasts for main players to exchange up-to-date information and join forces in solving problems. We also partner with other organizations in hosting event and projects. 5. Educating the society in startup related topics by providing information and organizing events. We are visiting universities with guest lectures about startup ecosystem, speaking at the conferences and community events, as well as we have organized hackathons, workshops, pitch competition and pre-acceleration programs. 6. Taking care of our members by providing up-to-date information, statistics, consultations, PR activities, contacts with investors and potential partners, as well as special deals and discounts for conferences and other events.